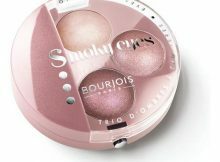 Bourjois – Pressed eye shadows in mini sets. Choose the colour for yourself! What is trendy this season? Make-up and beauty.